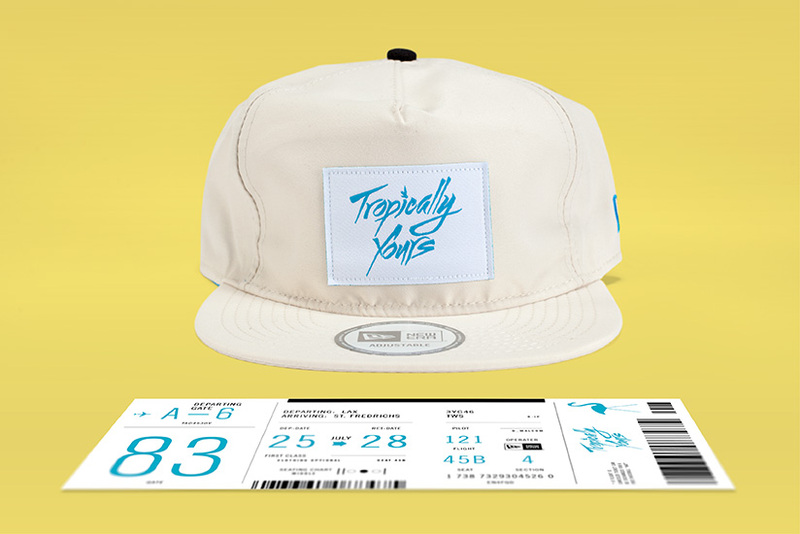 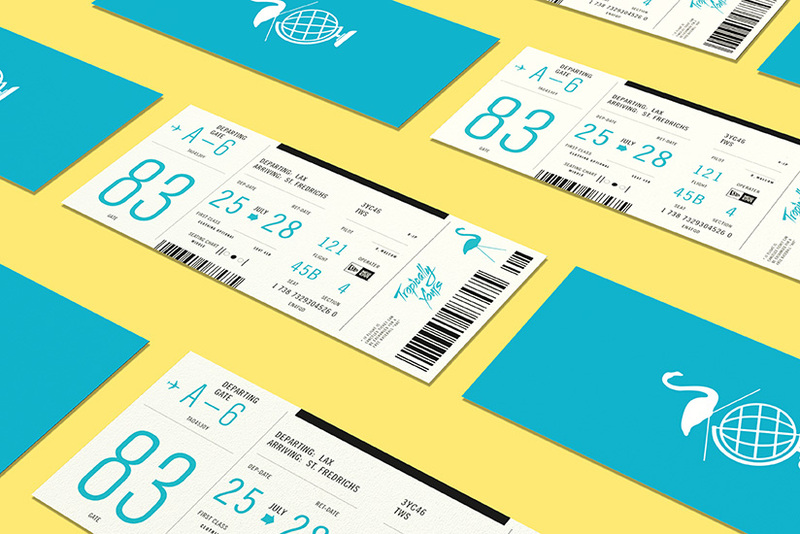 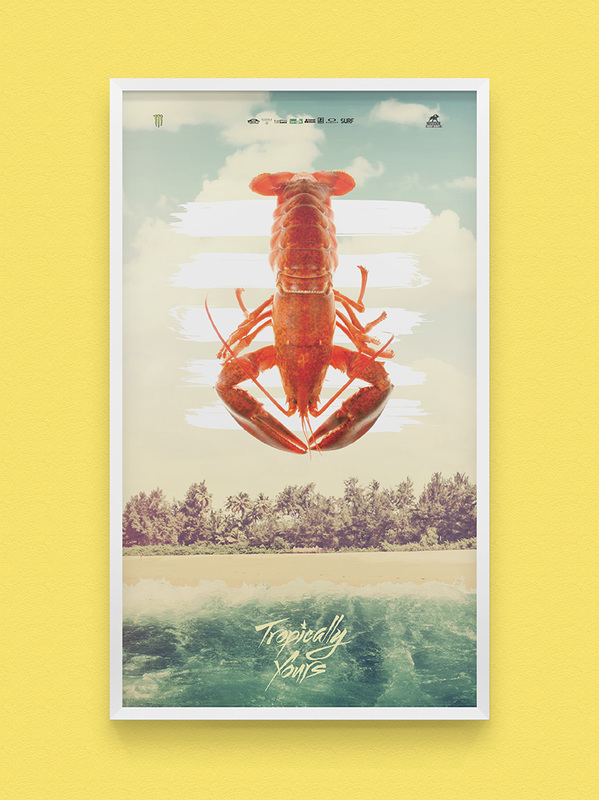 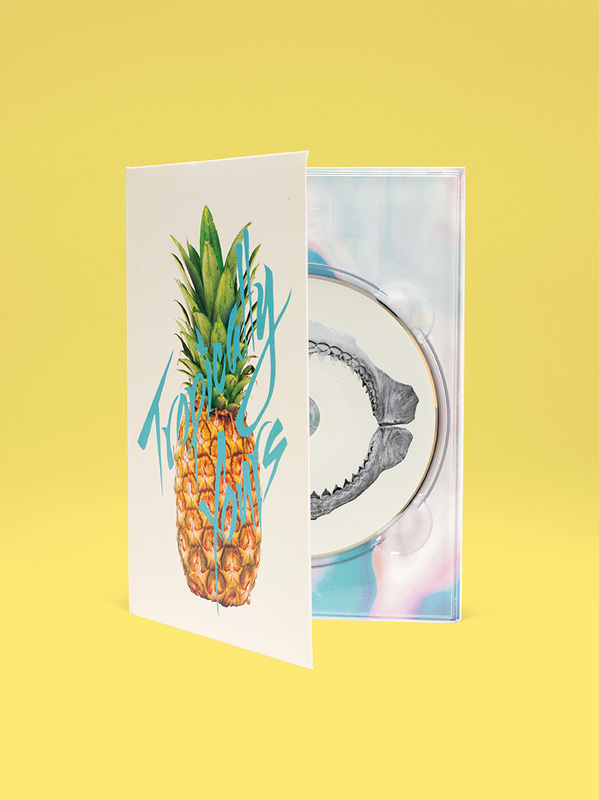 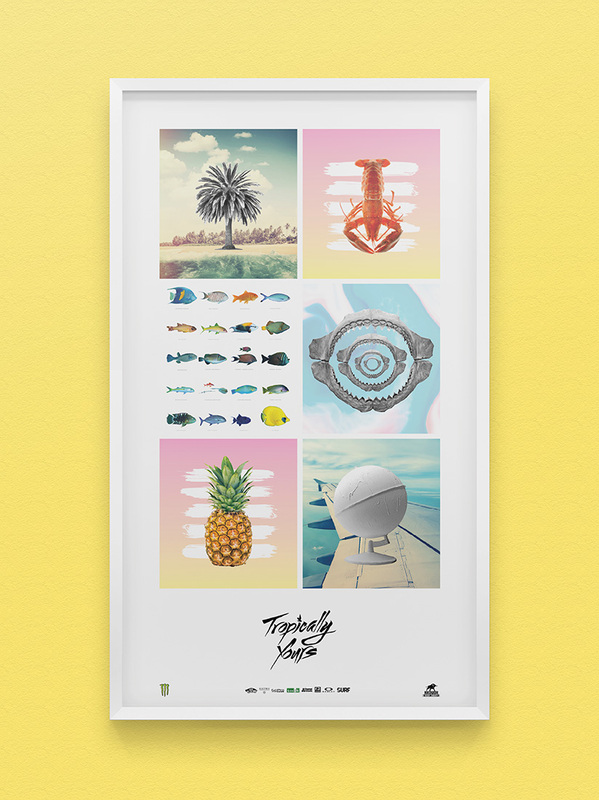 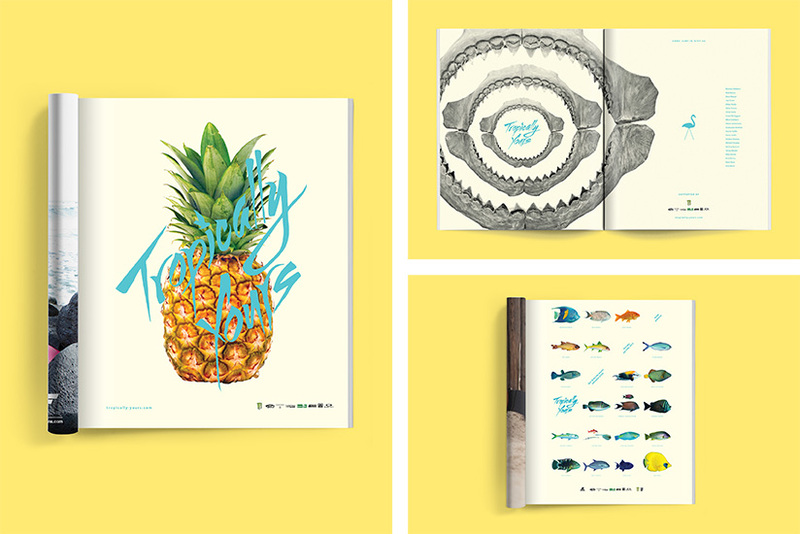 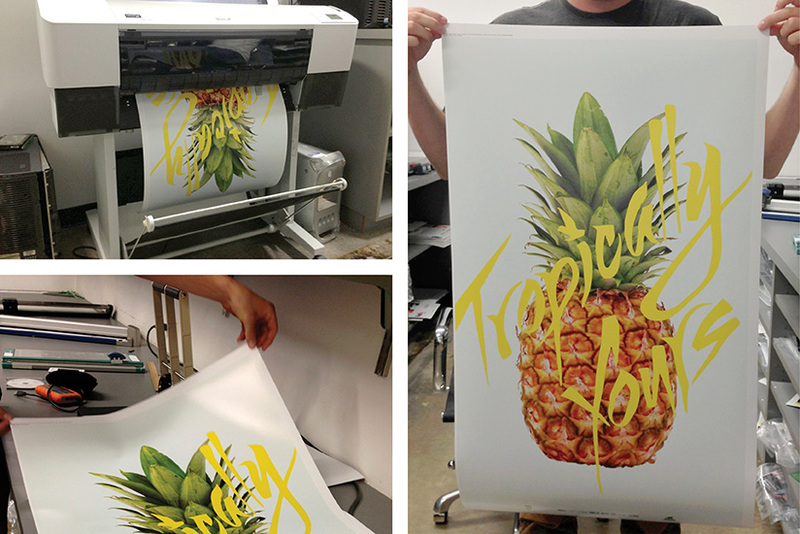 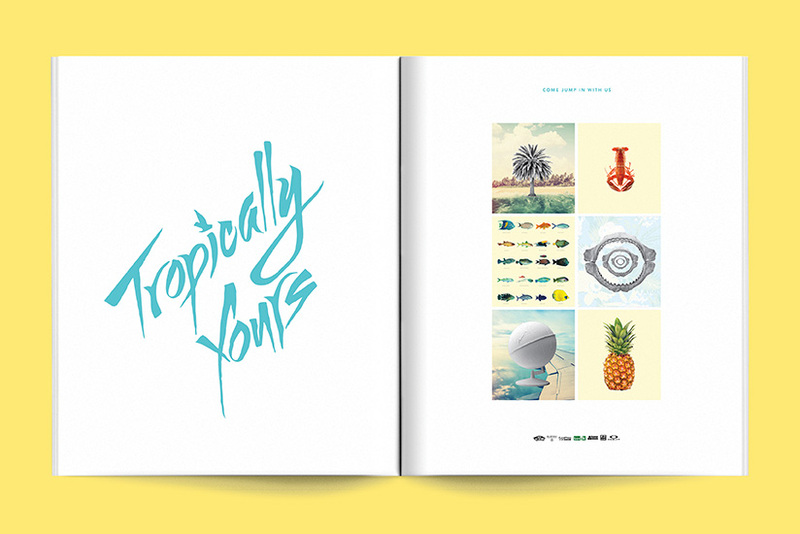 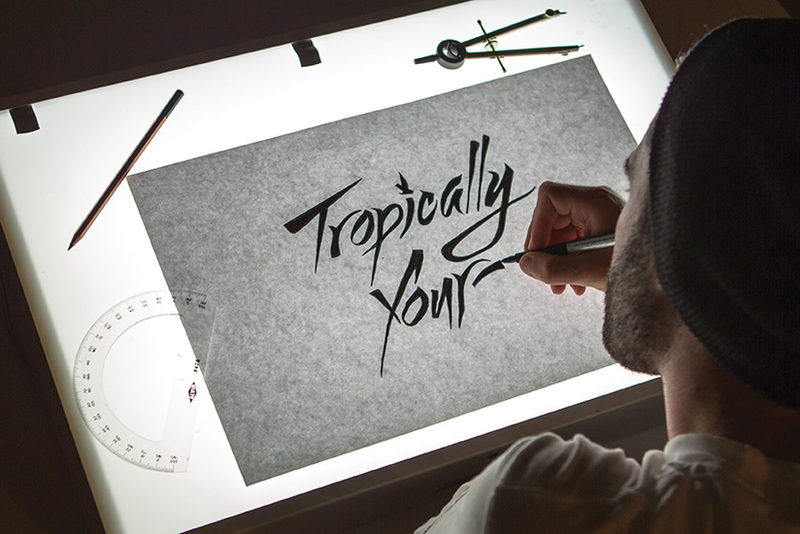 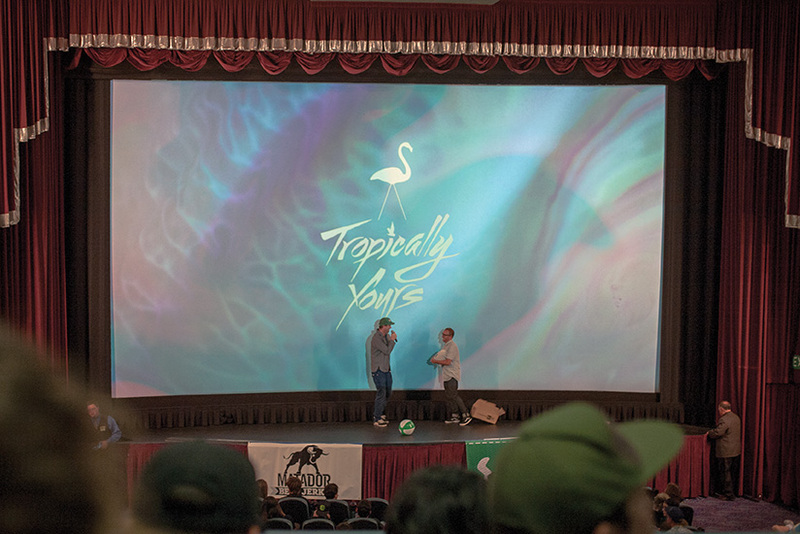 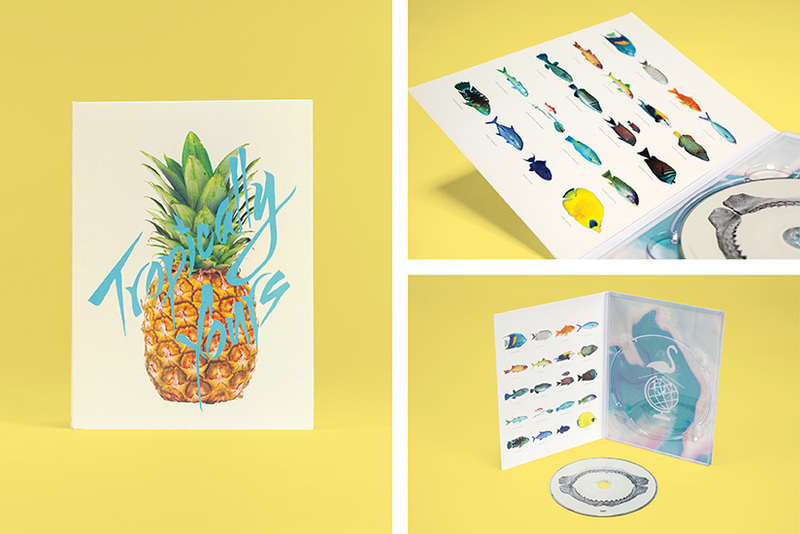 In 2013, Dave Malcolm approached us to create the identity for his feature surf film Tropically Yours. 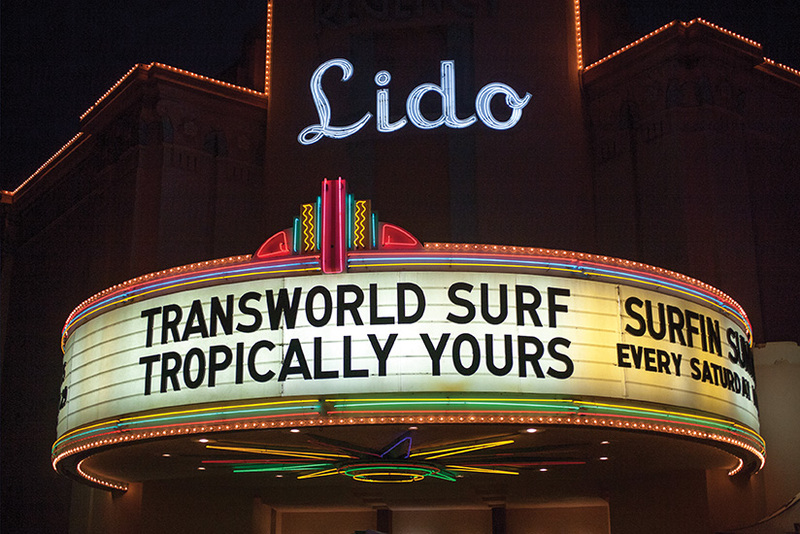 The film blends progressive surfing with a decidedly lighthearted vibe. 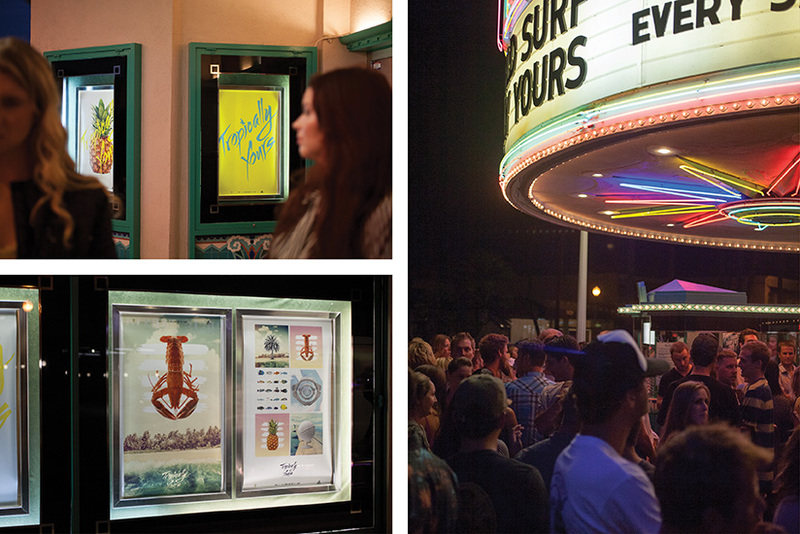 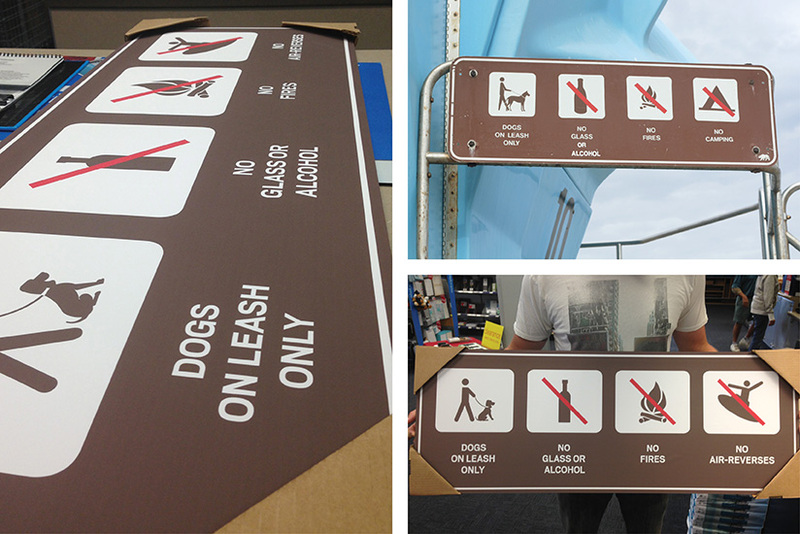 We created the identity and all supporting collateral for the film including promotional apparel, box art, posters, several skits, and signage featured in the movie. 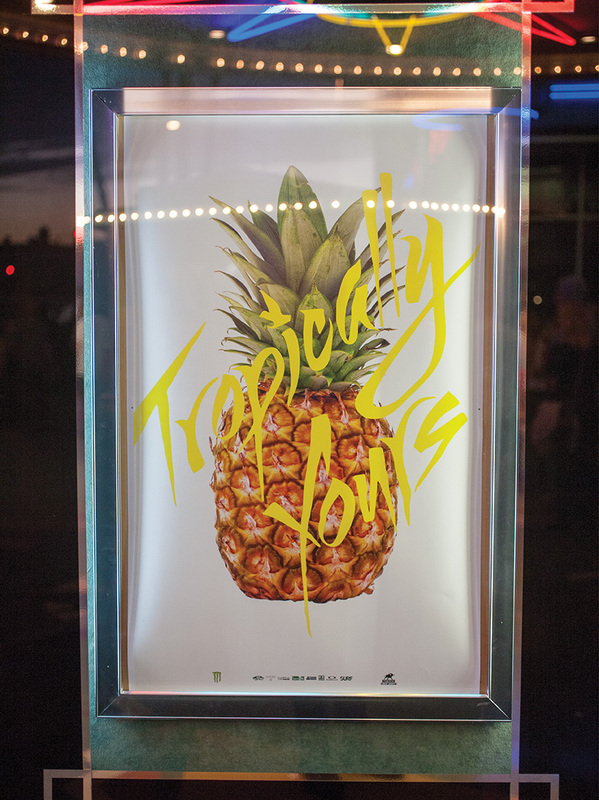 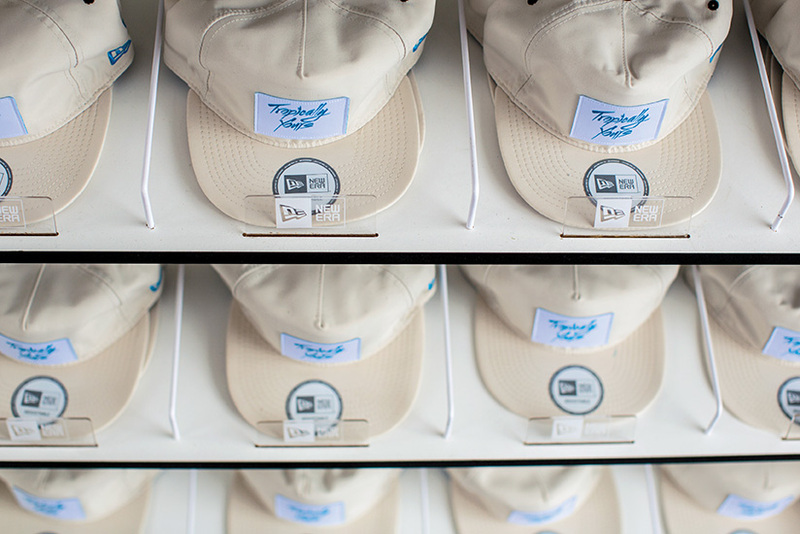 Later we worked with New Era to create a Tropically Yours VIP experience at the US Open of Surfing for the premiere of the film.